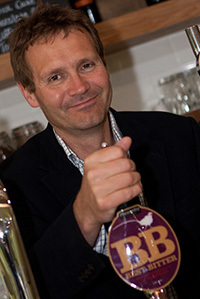 Our modern micro brewery was opened on our farm in June 2012. We welcome visitors to tour the brewery and try the beer and enjoy the beautiful countryside. 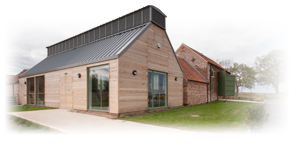 We are conveniently located just minutes from the A1 on the Nottinghamshire Lincolnshire borders. 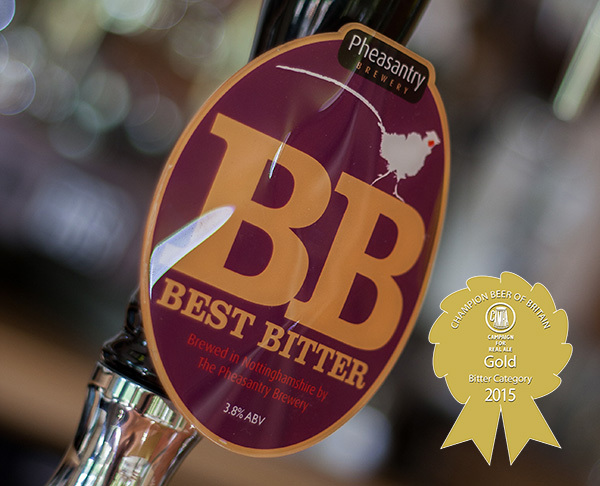 Pheasantry Best Bitter wins CAMRA GOLD at Great British Beer Festival in the Bitter Category! "To say we are delighted is an understatement. From the beginning we have endeavoured to brew the very best quality beers and this award proves we have succeeded in our aim. It has been achieved by hard work from all the team and we plan on building upon the success in the future." PheasantryBeer Branching out further afield and delivered our Best Bitter 3.8% to The Three Legged Stool. Hope everyone enjoys!